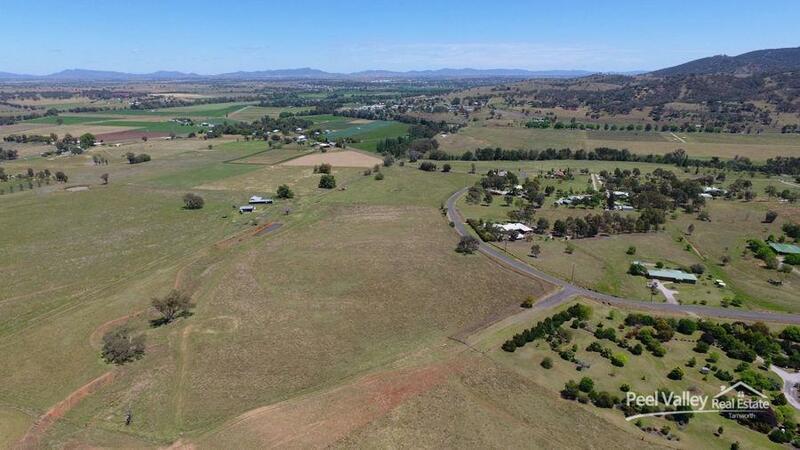 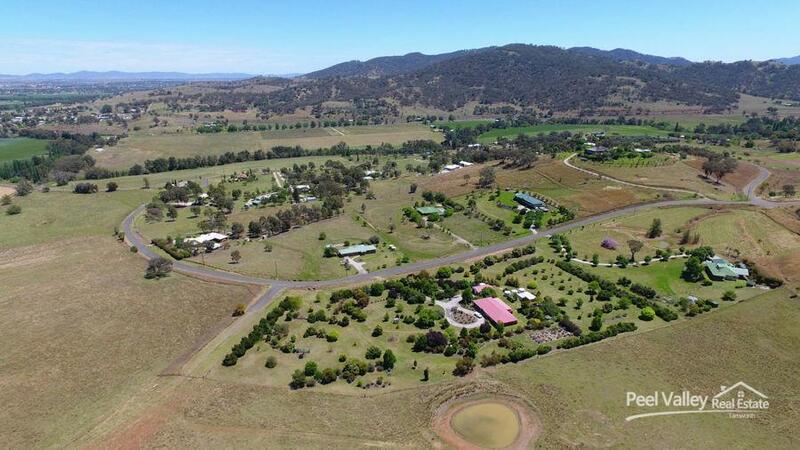 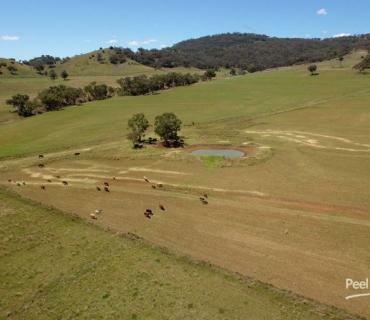 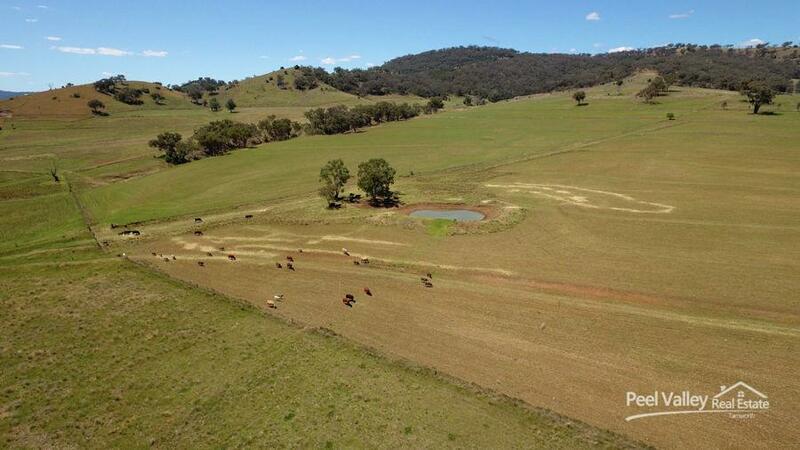 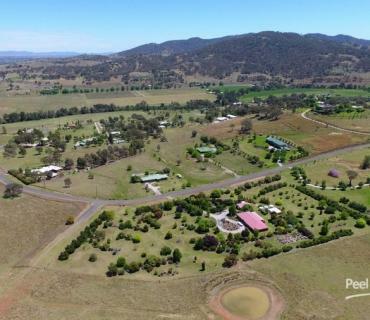 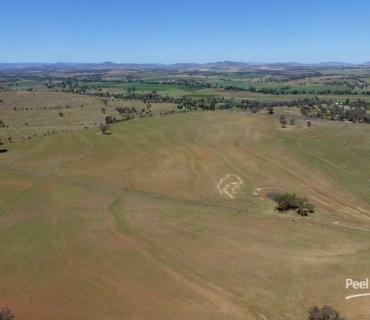 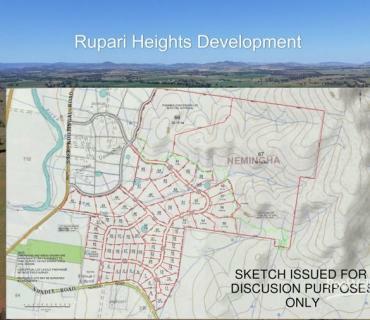 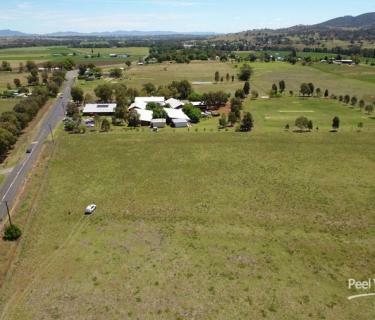 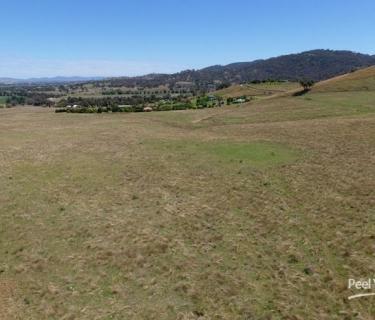 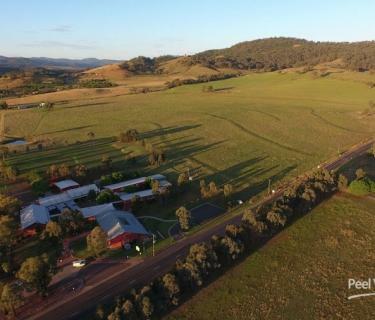 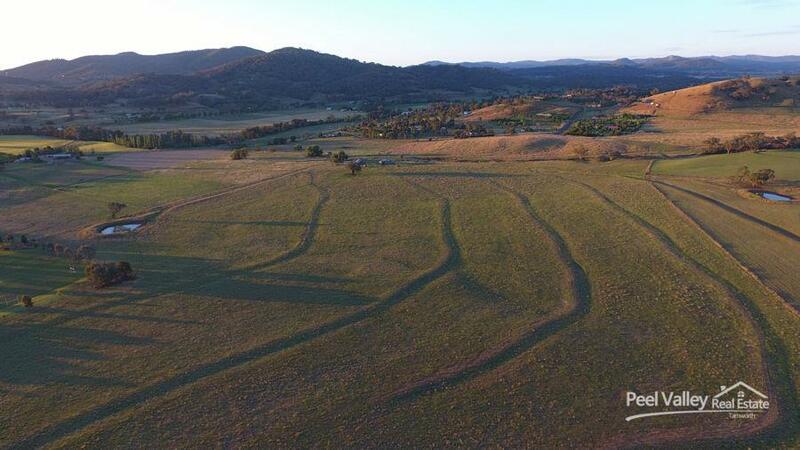 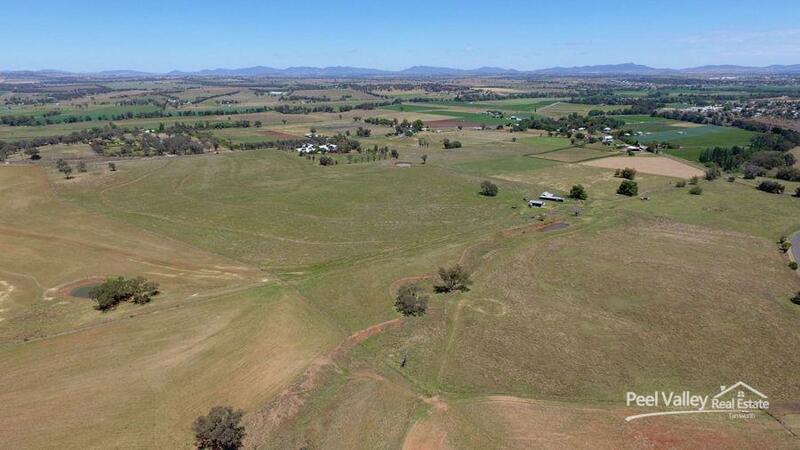 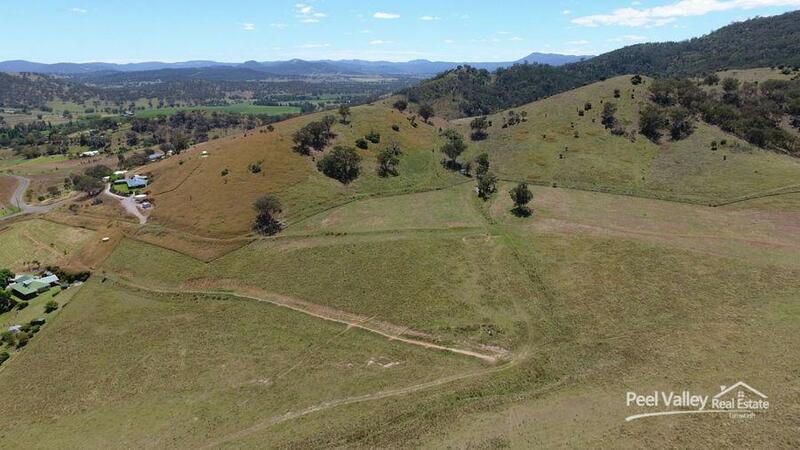 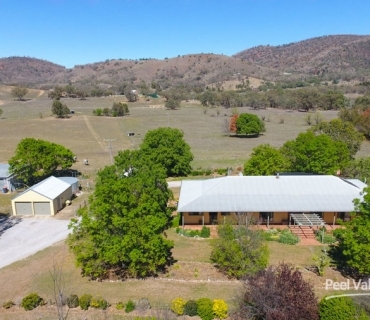 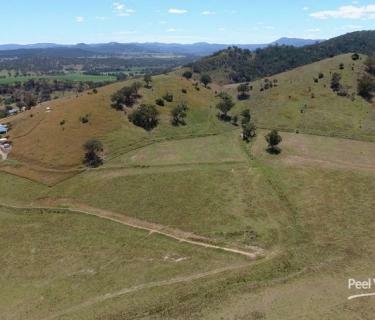 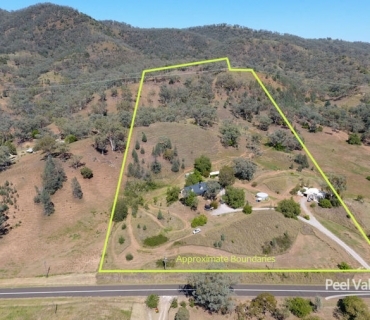 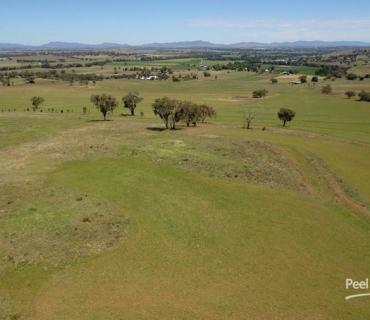 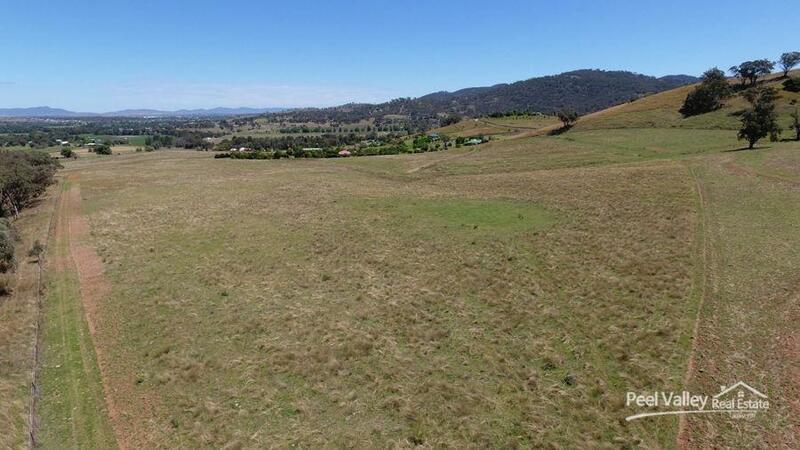 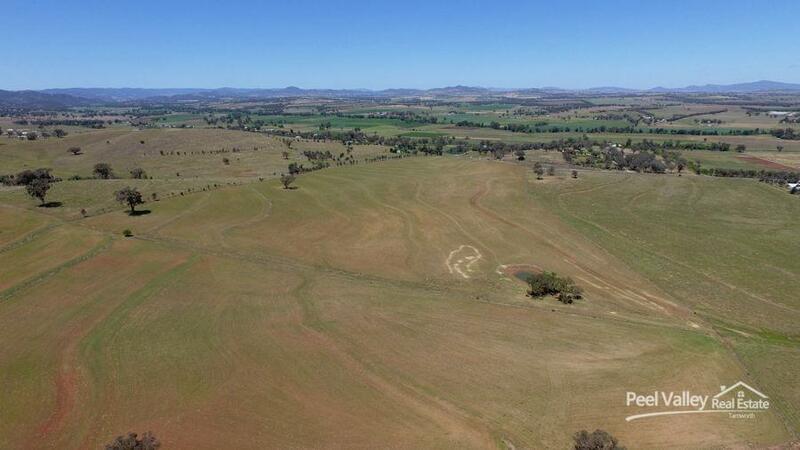 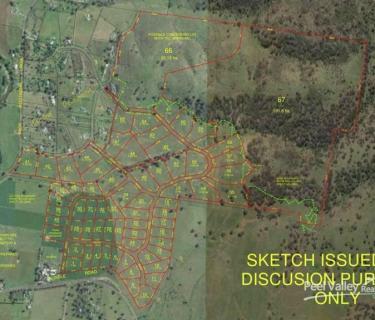 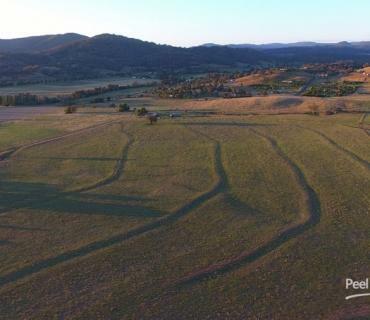 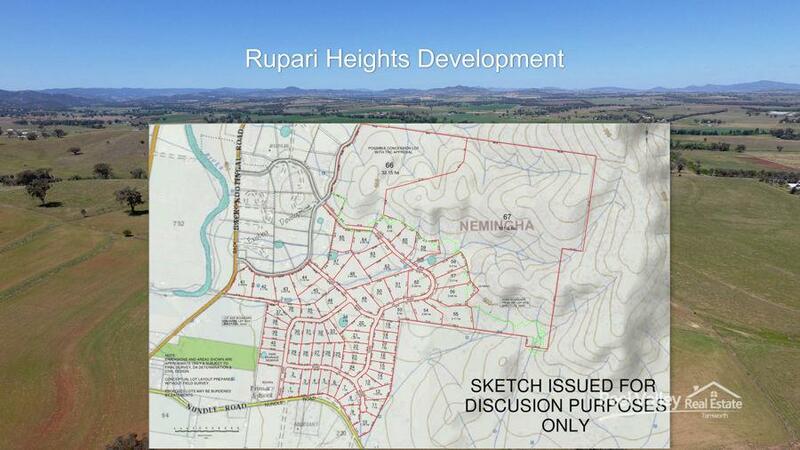 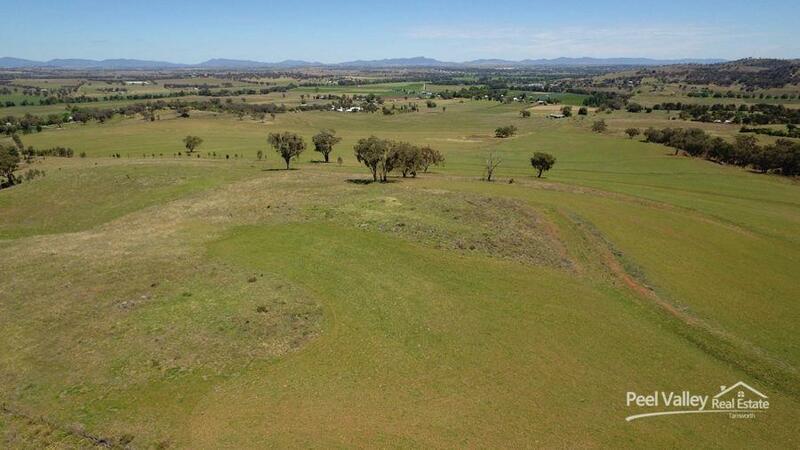 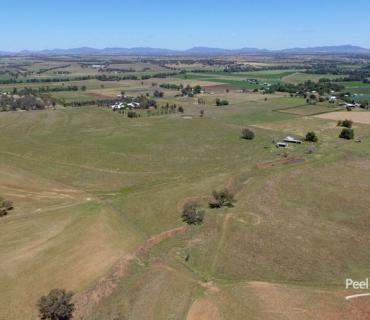 TAMWORTH NEXT DEVELOPMENT OPPORTUNITY, 1HA & 2HA BLOCKS	Located approximately 8 kms from Tamworth CBD, this development opportunity consists of an area of 240 Ha or 593 acres of land. Being only minutes from the town centre, it has the potential to be Tamworth's next growth area for residential development to cater for the high demand in large lots, subject to a councils DA. 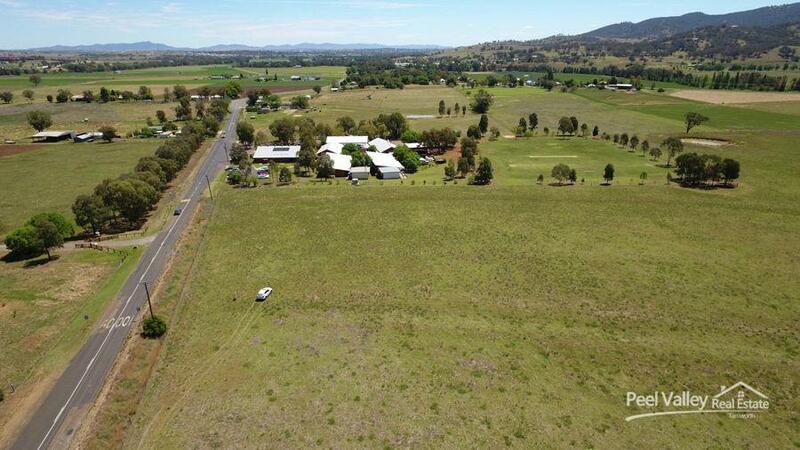 The zoning is R5, large lot residential with 65 x 1 and 2 Ha lots, along with two larger allotments that take in the surrounding mountains overlooking this development. 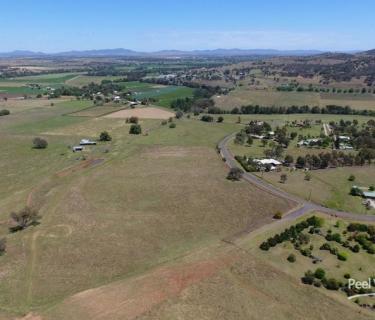 The land will provide a mix of housing that supports and encourages neighbouring equine related facilities and is compatible with surrounding land uses and activities in a rural setting. The development will be planned around access from Nundle Road, Back Kootingal Road, Adolphus Drive and also accessible from Rupari Drive allowing easy traffic flow throughout the estate. 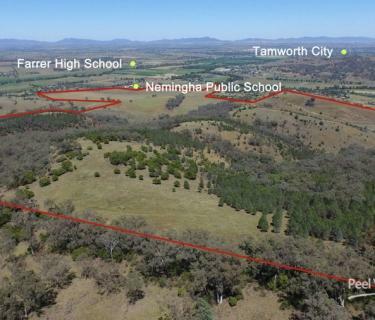 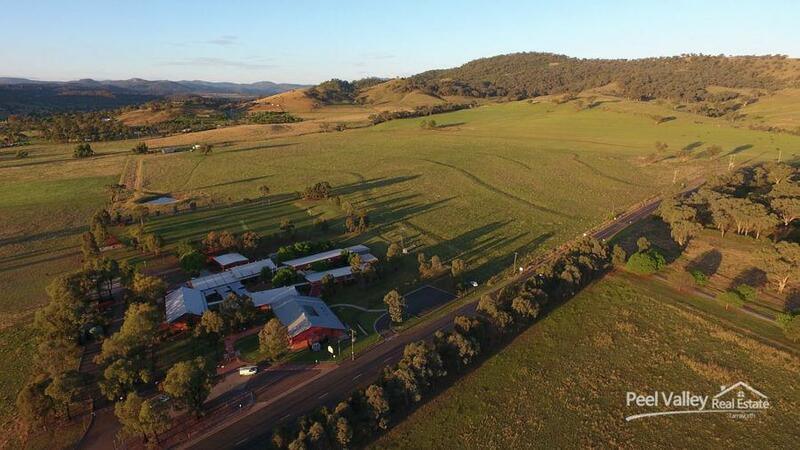 Tamworth is experiencing extremely high demand for 1 & 2 Ha blocks close to facilities, within easy access to the CBD. 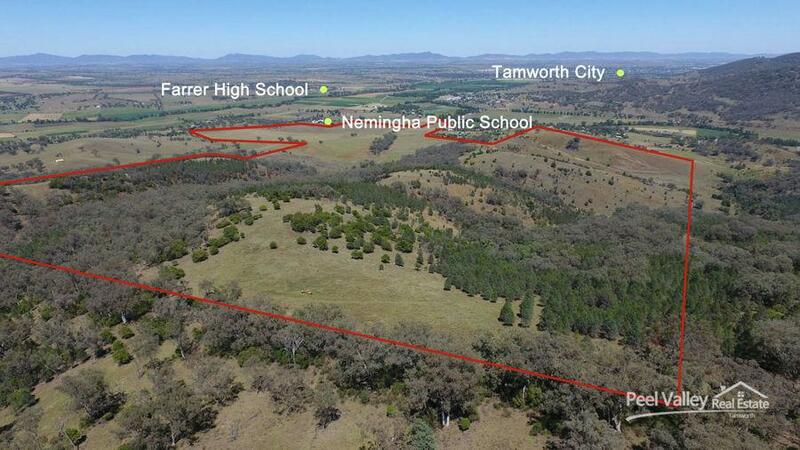 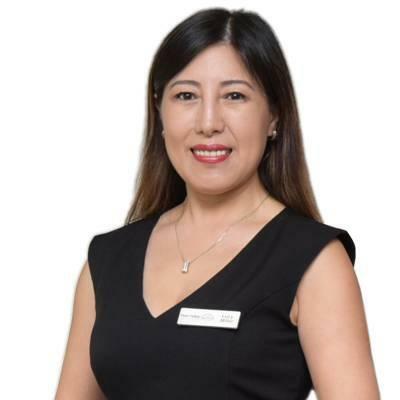 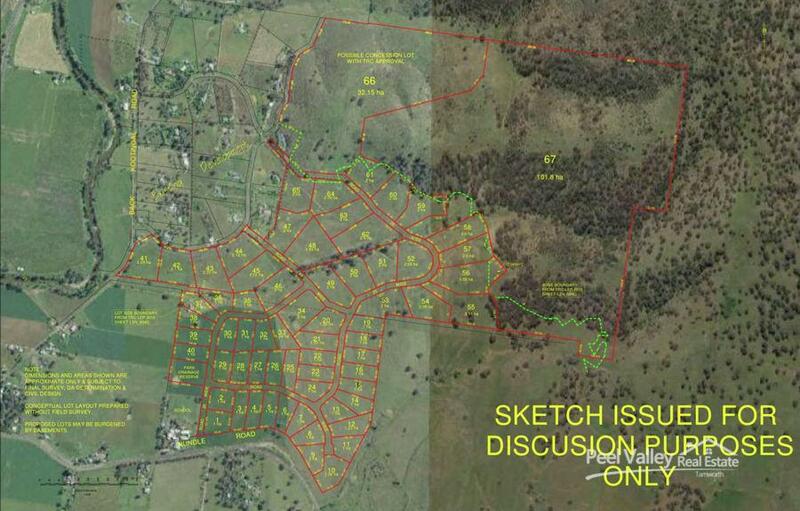 This subdivision has town water running along Nundle Road and this allotment of land adjoins the Nemingha Public School and Nemingha Recreational Reserve that will cater for the younger growing market. 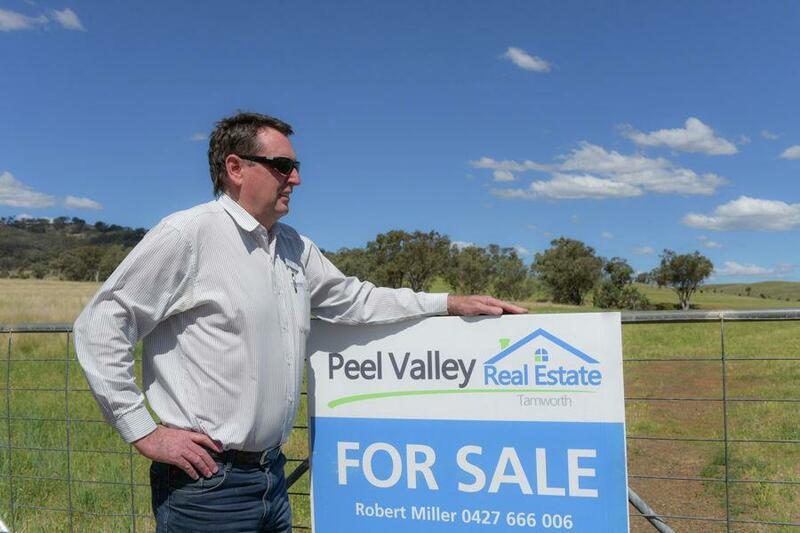 Are you looking for the next big Real Estate opportunity in a Regional City? 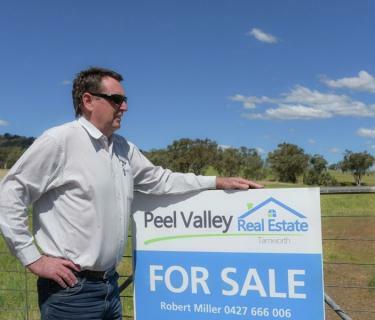 Call Peel Valley Real Estate Tamworth to arrange a private and confidential meeting. 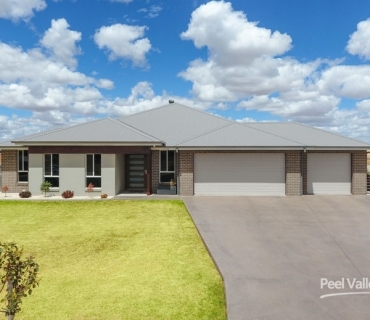 SIX IS BETTER THAN FIVE ! !